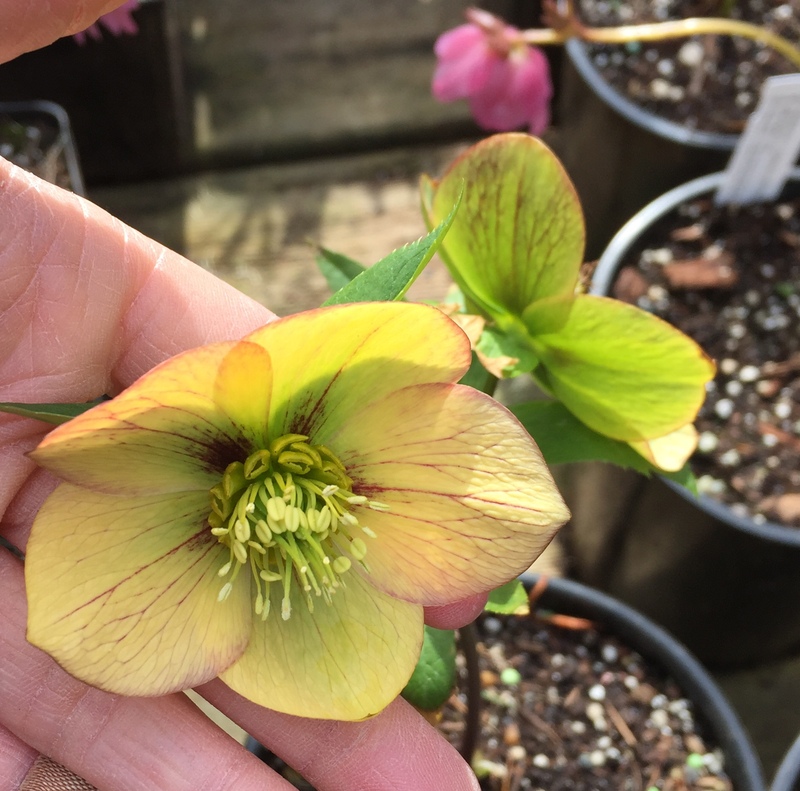 An unmellow yellow, wait for it… Hellebore! 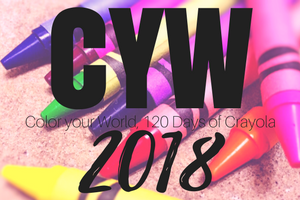 Posted on March 27, 2018, in Color Your World, CYW and tagged coloryourworld, CYW. Bookmark the permalink. 3 Comments. I know – I wonder if Crayola paid any copyright fees? ?